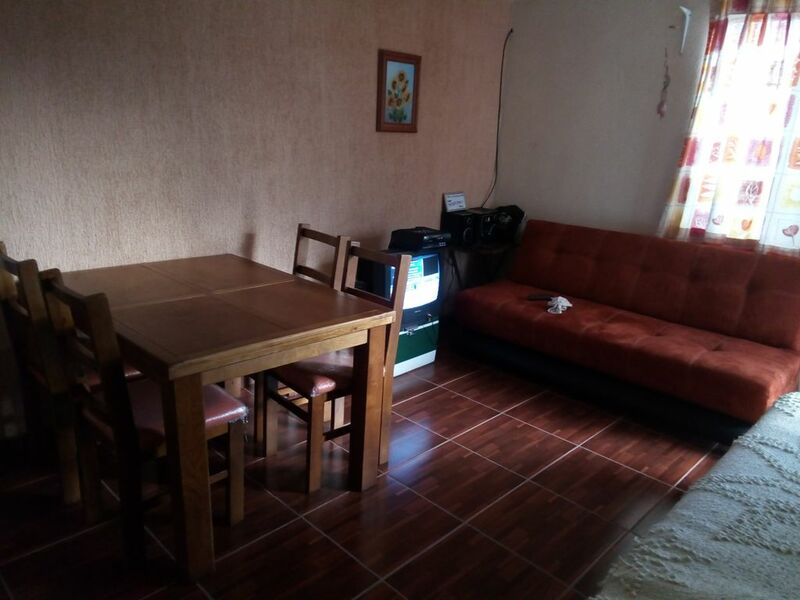 House located in the eastern part of the city of San Juan del Río in a quiet area. It is 10 km from downtown San Juan del Rio, 26 km from Tequisquiapan Magical Town and 56 km from Peña de Bernal Magical Town. 30 km from thermal water spas. Ideal for the family and your pet. There is space to store the vehicle. It has satellite TV and WiFi among other services included and additional services.